Award-winning Female Vocalist 2015/16 available for bookings from 1st May. Lively, fun, mixed music show with high-quality vocals and professional equipment set up. Give your customers the very best in entertainment and let’s show them a night to remember! 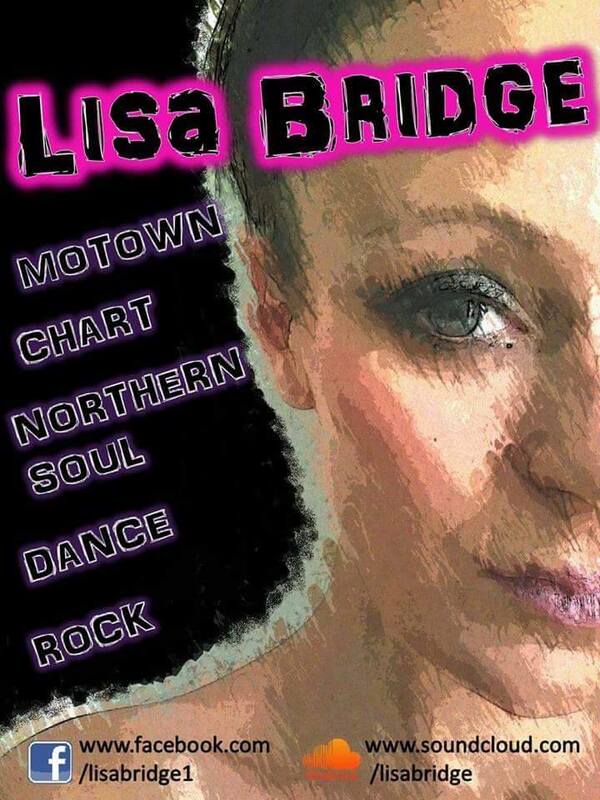 Have you seen Lisa Bridge perform? Has Lisa Bridge performed at your venue? Then why not leave them a review?